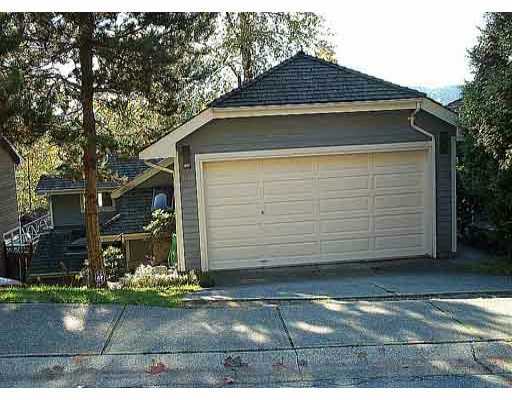 A beaut updated south facing home on Port Moody's north shore. Enter into the su nken LR & DR w/gorg beachwood flrs & French drs leading to huge hot tub rm w/lge wndws overlooking beaut L/S yd & greenbelt. Sliding drs from the open pln kit. Floor Area 2,044 Sq. Ft.